Favor gift bag,Organza pouches, Satin/Velvet bag, Tulle/Organza circle, Silk wedding petals, Party favors etc. Let us offer good quality products and customer satisfaction together. Highest Quality, Best Price and Excellent Service! Any Samples & Colors you need us to make the same , please send them to us for reference. 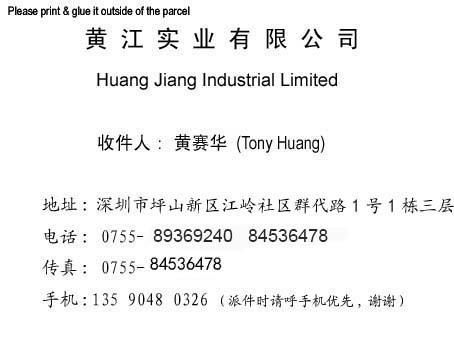 Click Here（ Mailing Address）to print our Mailing address in Chinese. 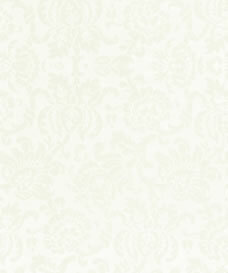 wholesale price sheet for silk rose petals, Organza Pouches or other products we have.